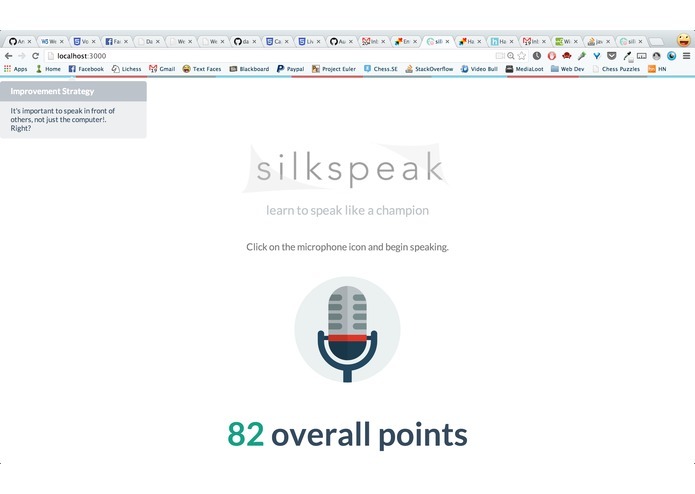 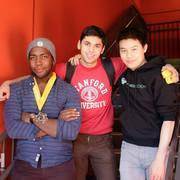 Silkspeak is a realtime speech analysis application that helps people improve their speaking skills. 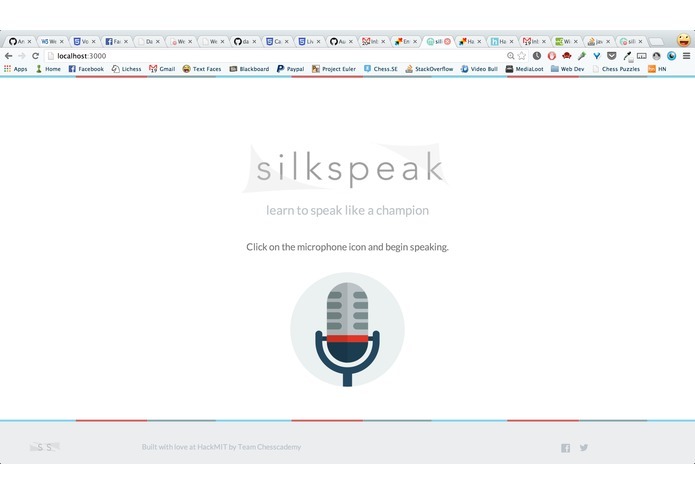 Through the use of custom adaptive algorithms, Silkspeak tracks a user's enunciation, pace, and projection and offers advice based on collected data. 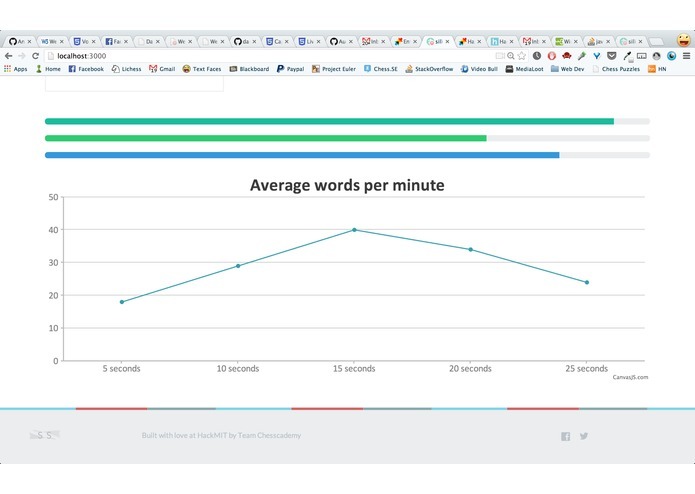 This application has profound implications not only for the public speaking sector, but also the medical industry.